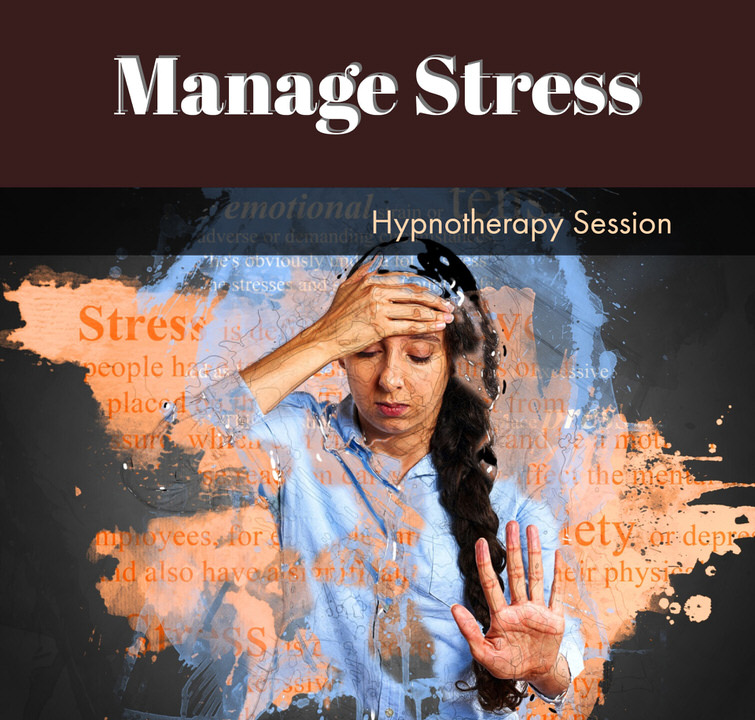 In Only Minutes a Day Maximize Your Health and Manage Your Stress Through Hypnosis! 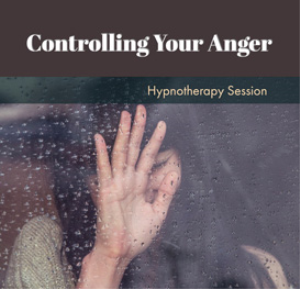 If you've been waiting for the right program to manage stress, you don't have to wait any longer! 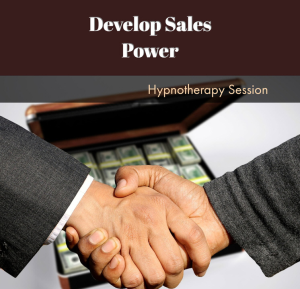 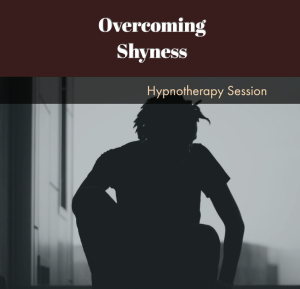 This program will guide you through a session of positive hypnotic suggestions for living with less stress, building self-confidence, overcoming procrastination, beat your fear of rejection, improve focus and concentration.